From the team of Alella Wine Tours we want to offer a wide range of activities for companies; So that its members cooperate and collaborate in a group besides spending a pleasant time. Please ask for more information to deepen the activities you want. The members of each group, under the instructions of our chef and a guide of the ingredients, will have the opportunity to create their own “culinary work”, a paella, as their lunch or dinner. 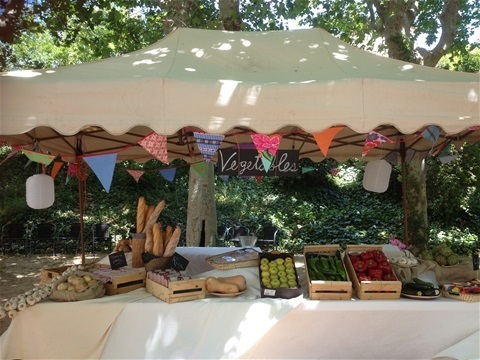 While cooking, they will be able to enjoy some wine and tapas. Our chef will make sure that the paellas are ready, and he/she will give his/her verdict on the tastiest and best presented one. Then participants will sit to taste their paellas. Feel the freedom to move along the roads that limit the vineyards with this unique vehicle. The Segway is the first transportation device with self balancing motion. The computer and the motors at the base, keep the Segway horizontally. Ideal for groups of all ages, over 8 years old. It is ideal for groups of 10 members. Or that can be divided by 10. For larger groups please be sure to ask for special conditions. Guided tour to the winery and vineyards + wine taste of 3 different types + 1h30min of preparation and on the road. 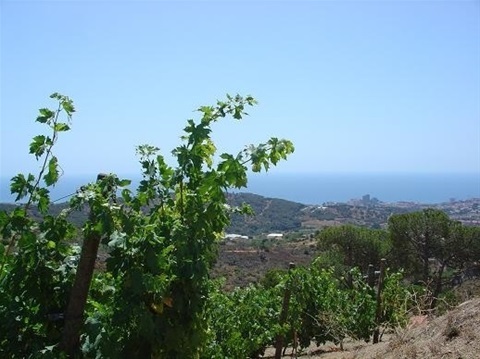 This activity is thought to be done in Alta Alella, a winery between Alella and Tiana. 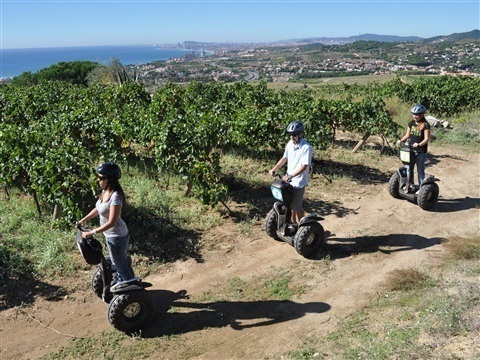 For other combinations with Segway, such as picnics at the vineyards, group activities, relax sessions, painting, etc., please ask for conditions and prices. At Alella Wine Tours we can offer a range of tastings to discover new flavors and sensations. Our team of Sommelierswill introduce you to the wide world of flavors. This activity could later be combined with a dinner maridage. Estimated time of duration: 1h 30 min. A unique and unforgettable experience. We give you the opportunity to create your own wine, taking into account the varieties, create the packaging, the sales strategy, the slogan ... We give you the opportunity to create a unique wine. By groups, customers will create their own wine and defend it against other teams. A group of judges will be responsible for deciding which wine is most successful, which has a good packaging, which has the best slogan ... And the winning team will get a reward! Estimated duration of the activity: 3 - 4 hours. Enjoy the experience of participating in the winemaking process. During the harvest the grapes are cut, which are selected according to the wines that are wanted to elaborate. 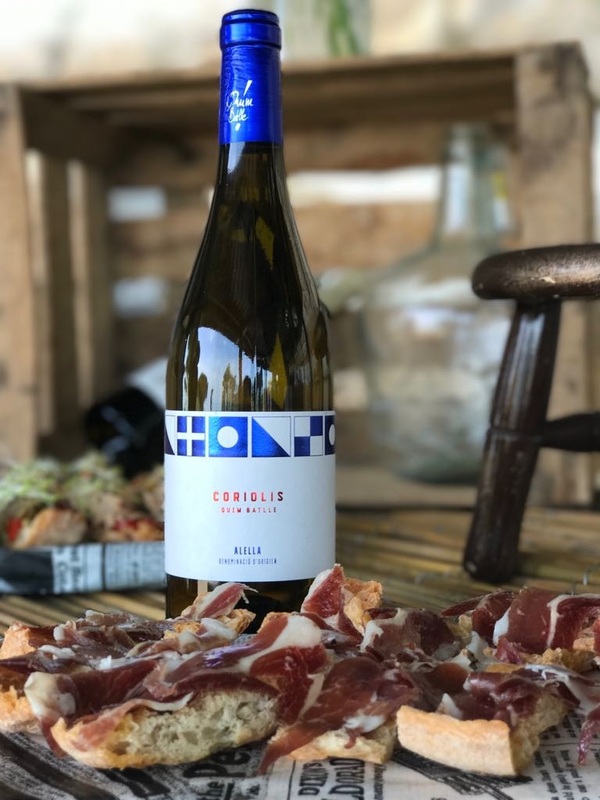 In the vineyards you will have the opportunity to know "in situ" which are the tasks that are performed during the year in a vineyard and create must. 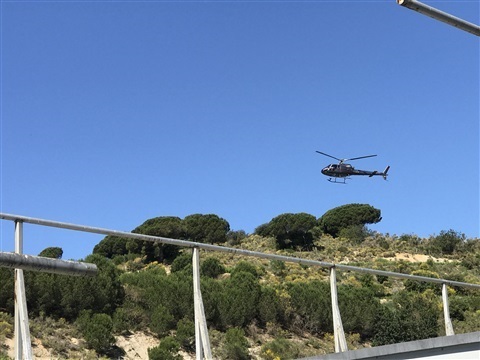 If you want to see the Maresme in a different way, the helicopter route is the best option. From the winery of Alta Alella the route starts flying over the Maresme and the Mediterranean Sea, enjoying breathtaking views. Duration of the activity: 3 - 4 hours. 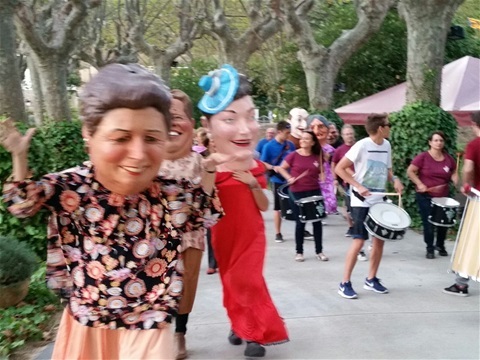 If you want to know more about the culture of Alella, this activity fits your desire. With an incredible staging, "cabezudos", giants, percussion group, "havaneres" and "rom cremat" and castellers, all united to celebrate their particular Mediterranean Fiesta. An atmosphere that you can not forget. Estimated duration of activity: 5 hours. 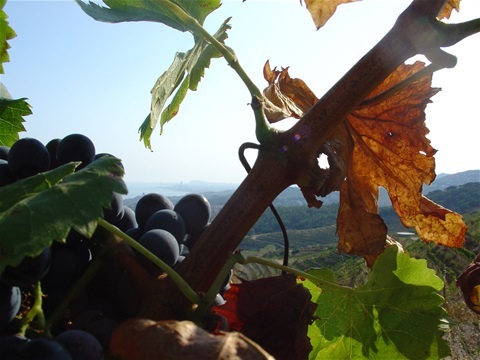 The ideal activity to discover in person and in depth the vineyards and the town of Alella. With tracks, customers must photograph the indicated items or objects. The team that performs the activity in the shortest time will be the winner. The winning group will receive a reward. To learn how a winery works and to know how the winemaking process is, a visit to a winery. In Alella and surroundings we have a wide range of wineries to visit, each with its own charm and its own way of carrying out the winemaking process. 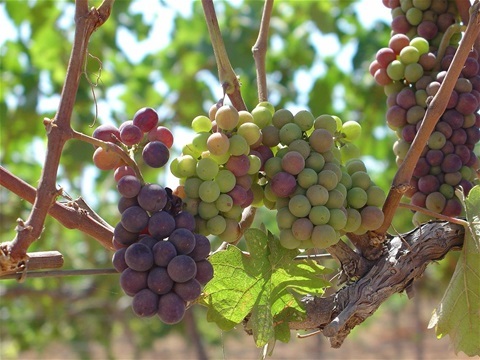 In the section of "Wineries" you will find a list of the wineries that can be visited.